Offering Style and Sophistication in the City Centre. Organising wedding catering can be daunting, but it neednt be! - From weddings in Castles and Marquees, to receptions in Hotels and smaller intimate gatherings in private houses, we have catered for weddings for all budgets in every style and theme. 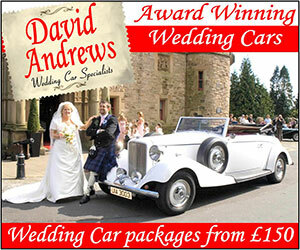 At Posh Nosh we are passionate about giving you the wedding day you want and deserve. Catering is one of the key factors at any Wedding, so hiring a professional service is essential. The Wedding Planner has a wide range of specialist catering companies who can bring food, drink and a professional service to your Wedding Day. Whether you fancy a sit down meal, buffet or even BBQ, we will have a company tailored to meet your requirements. 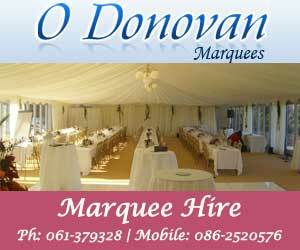 "Wedding Catering starting a - Irish Wedding Directory"